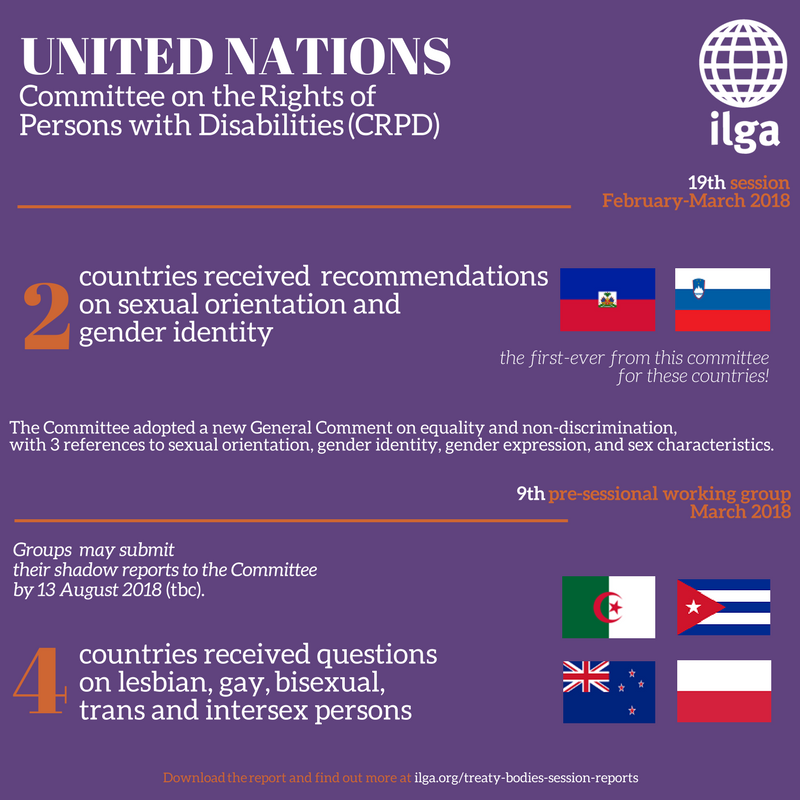 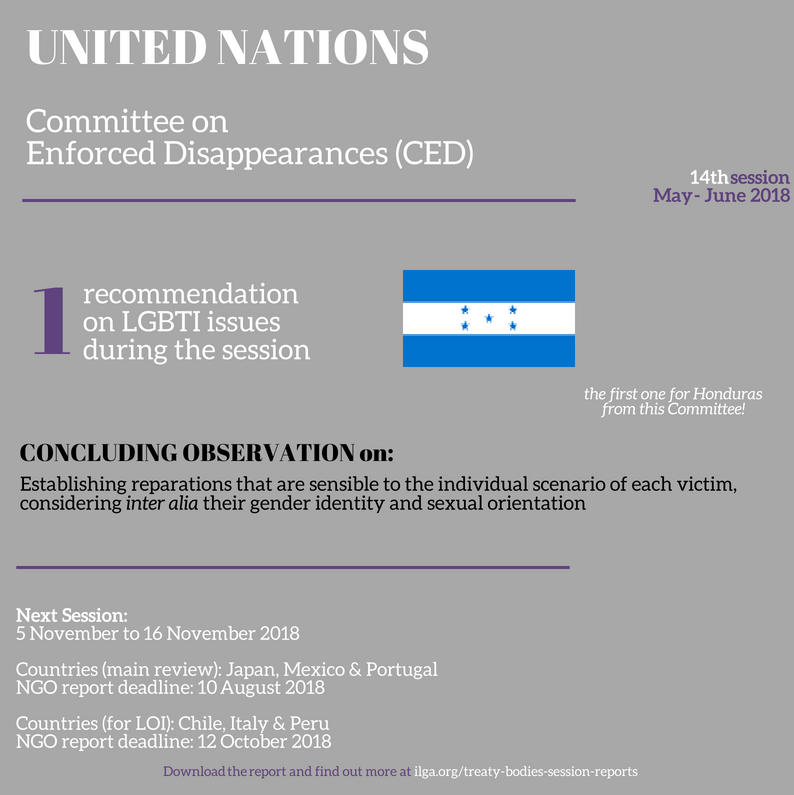 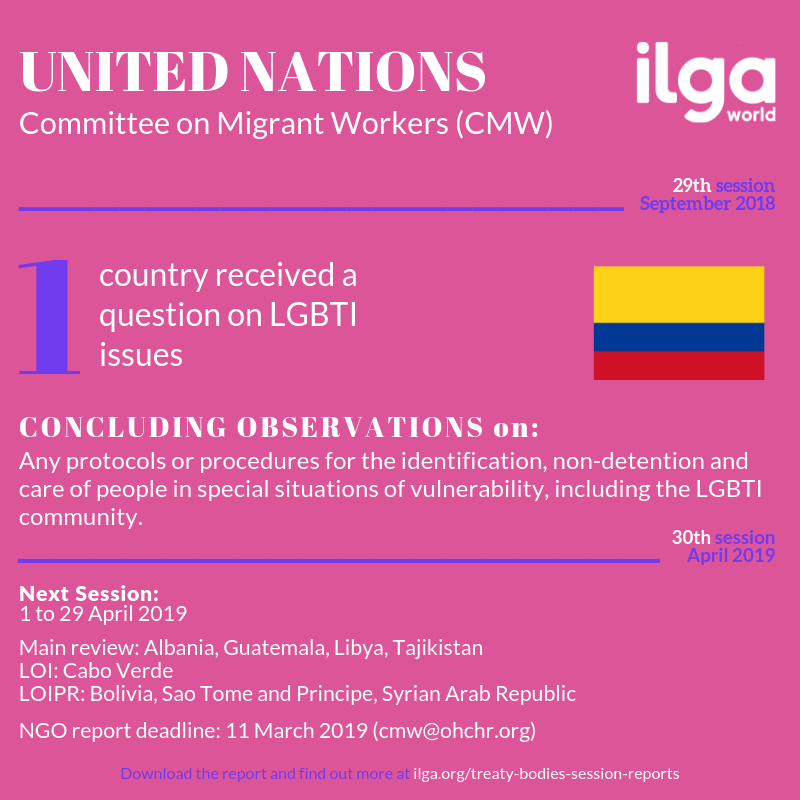 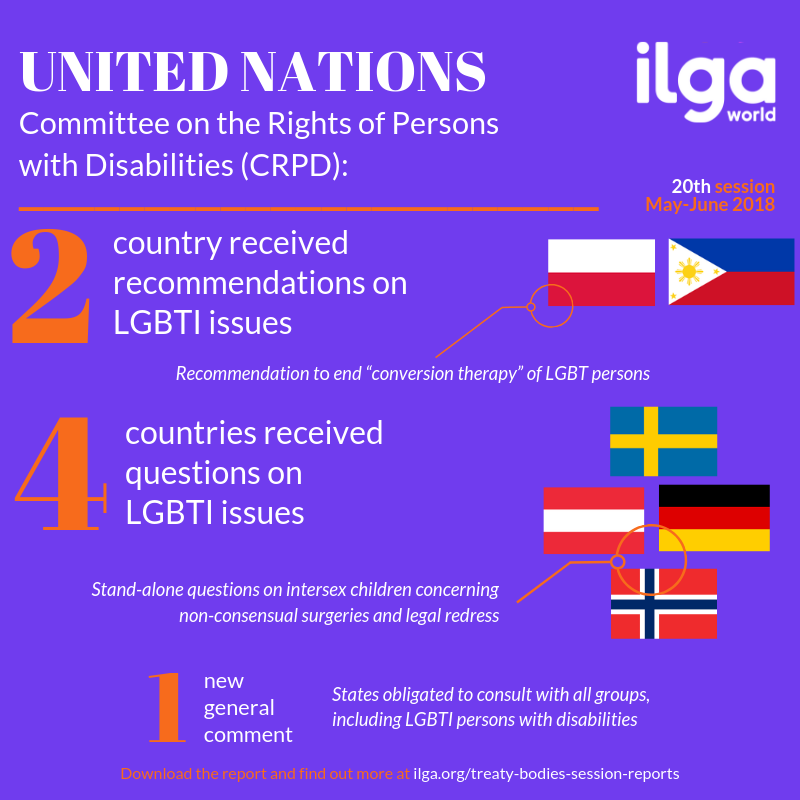 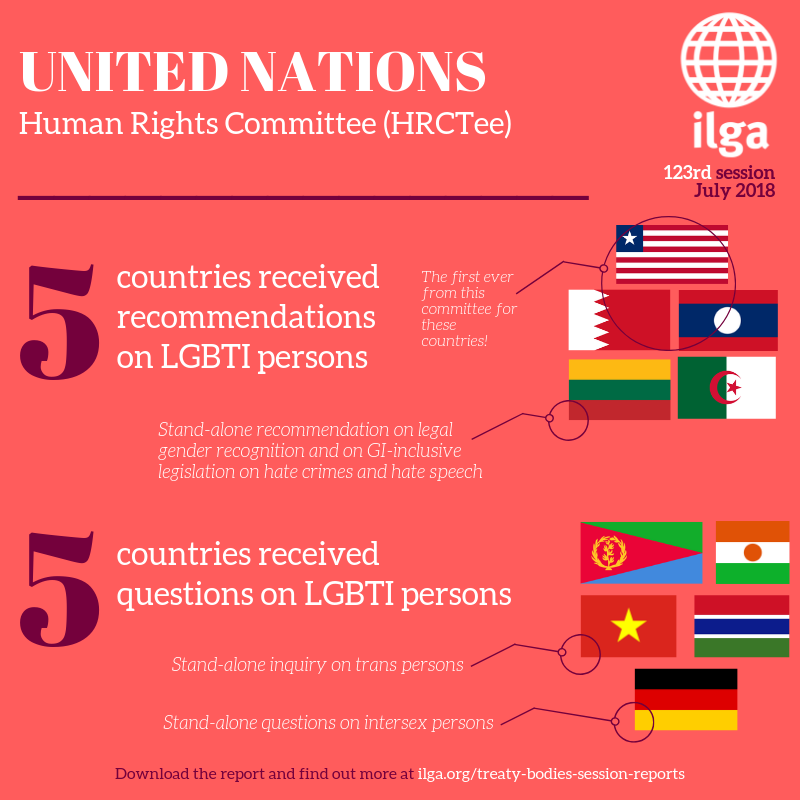 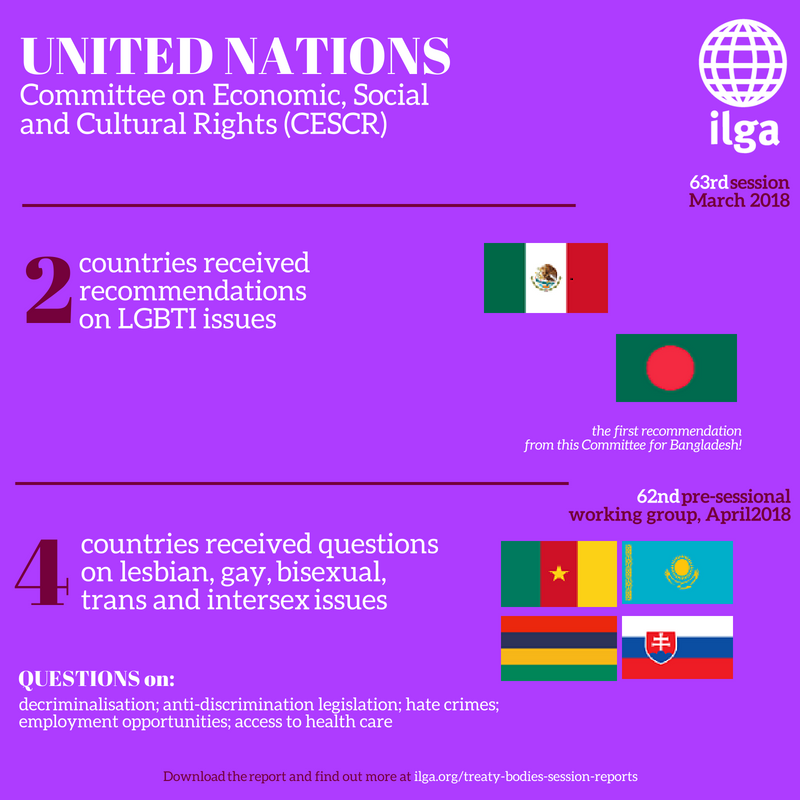 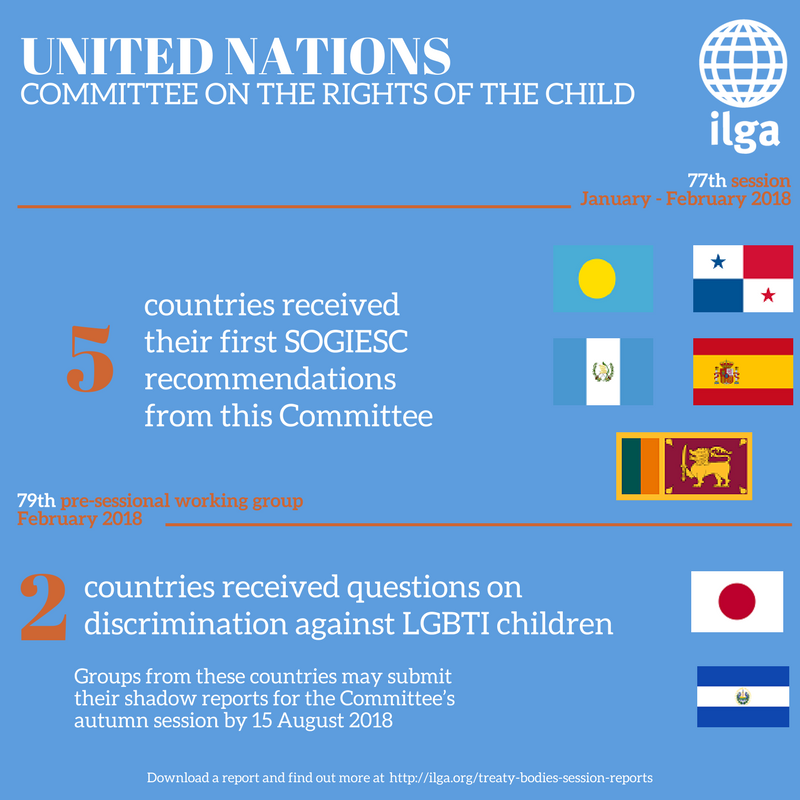 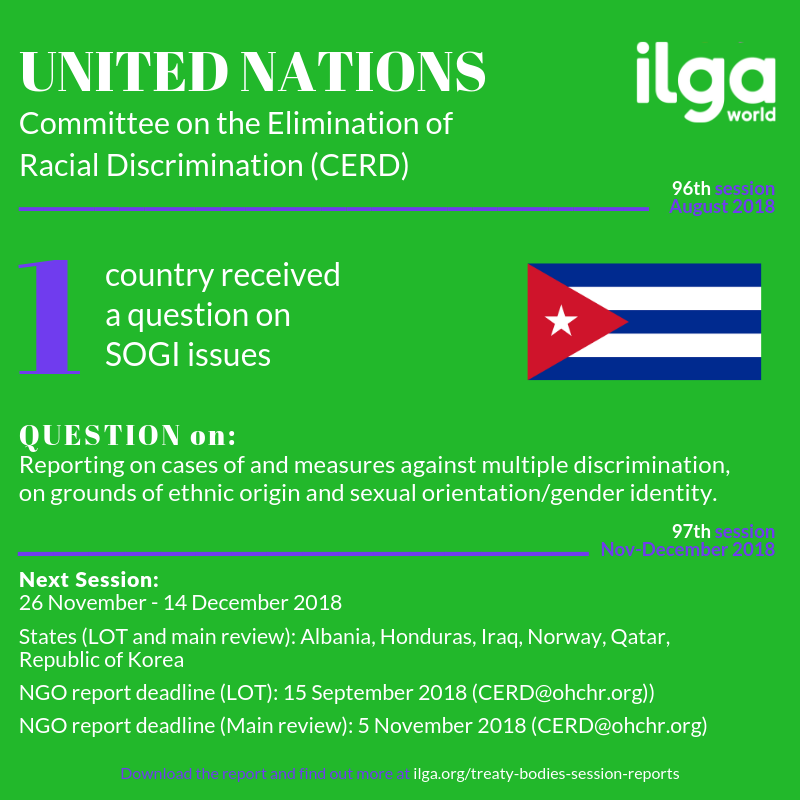 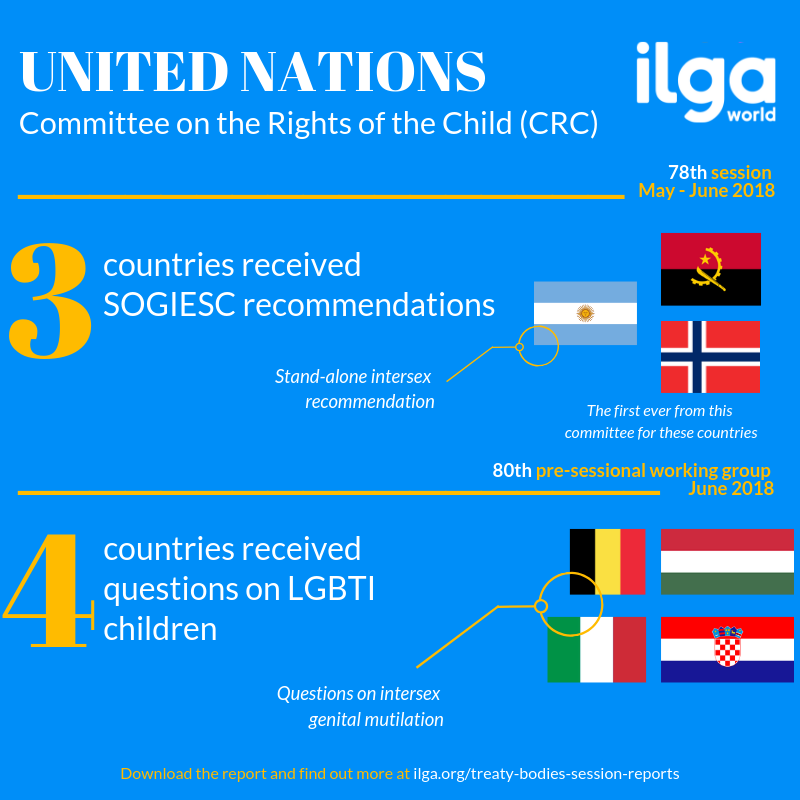 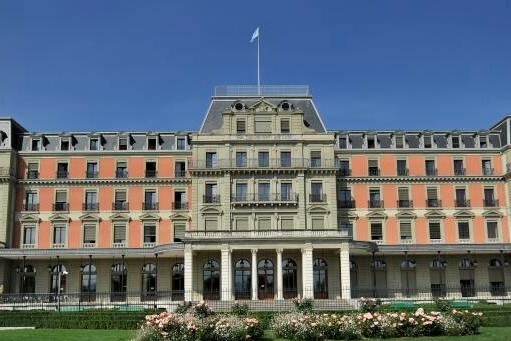 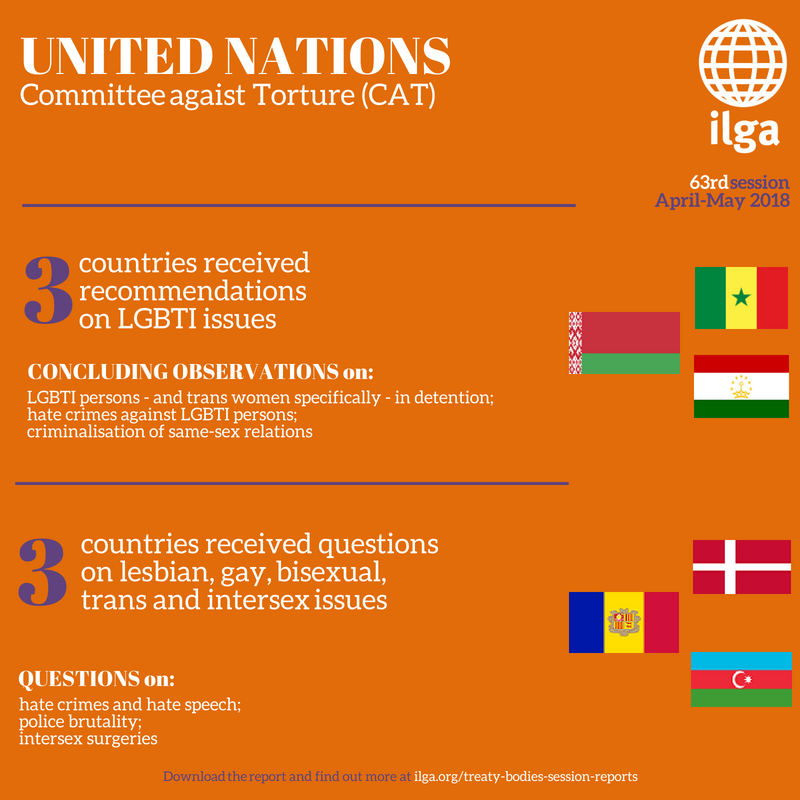 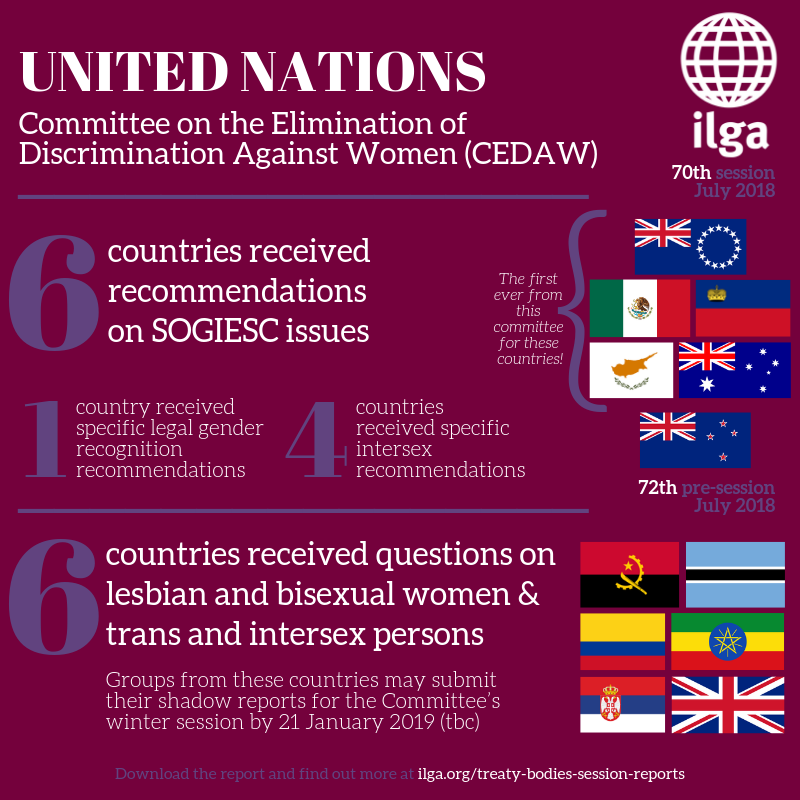 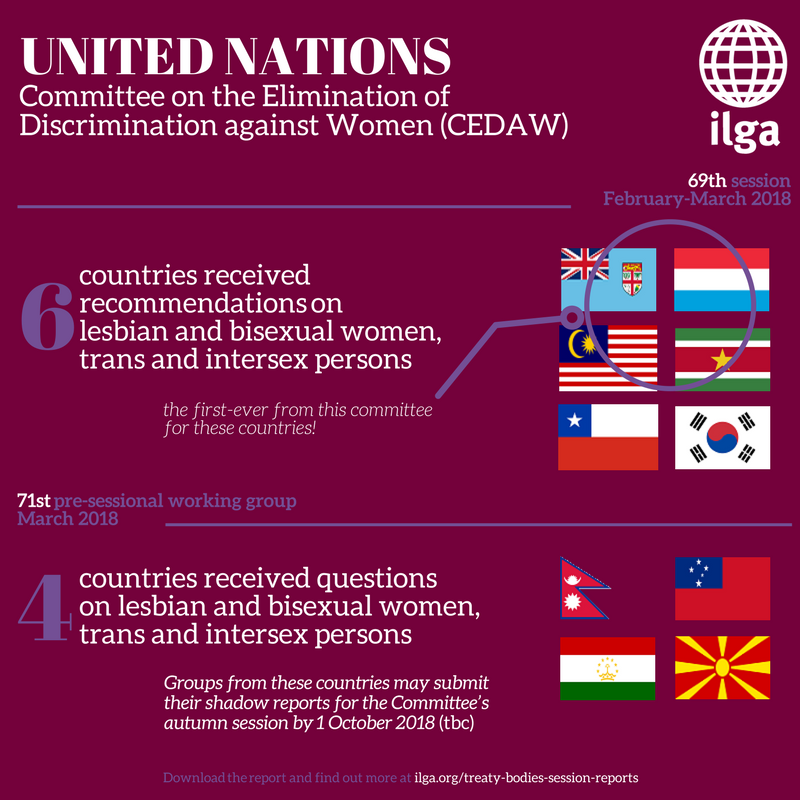 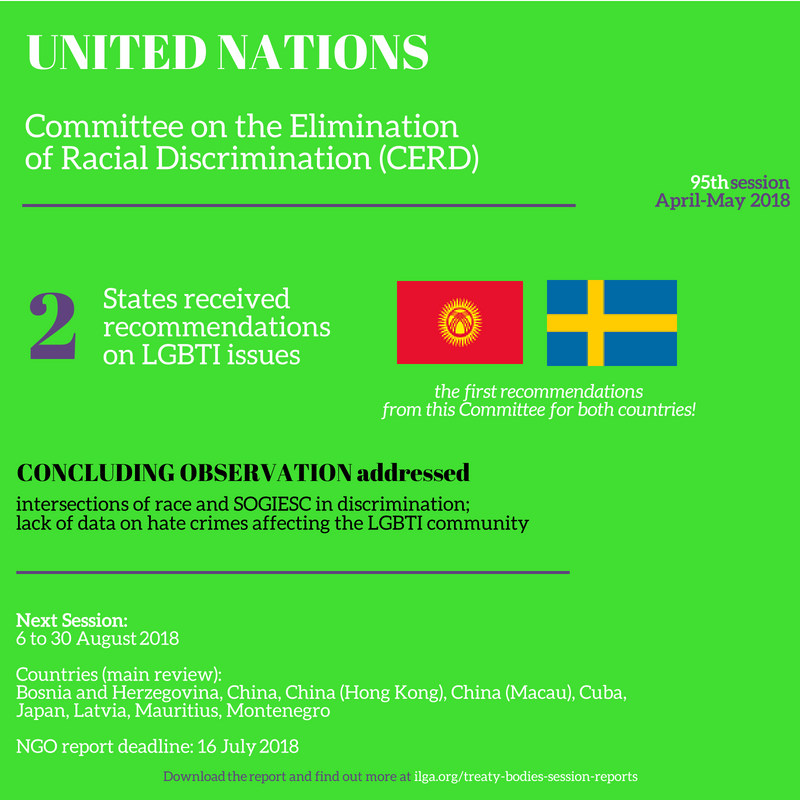 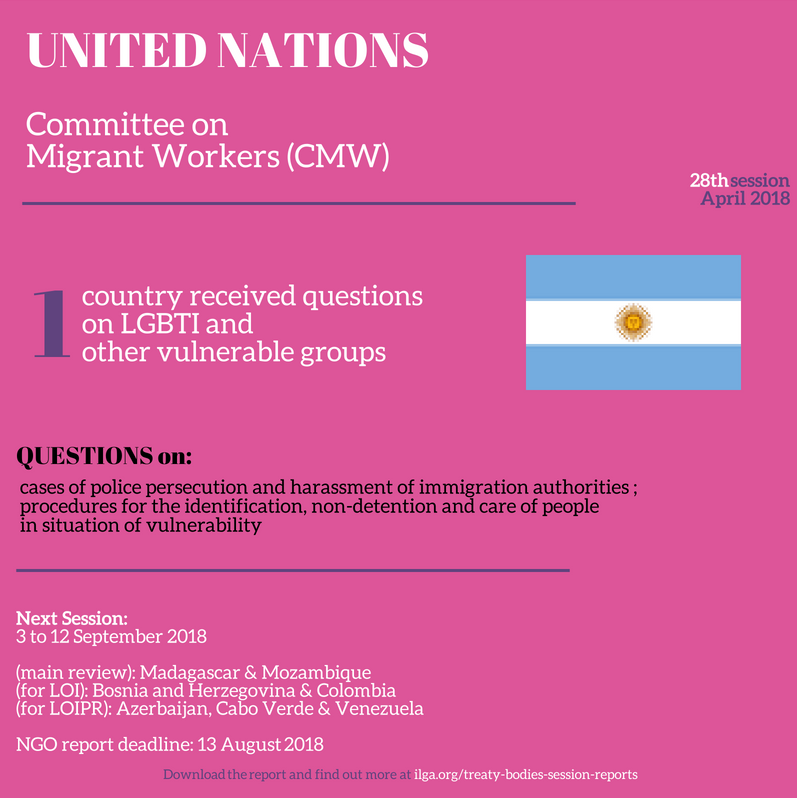 Starting from March 2018, ILGA began producing reports for each Treaty Bodies session that we will engage in. 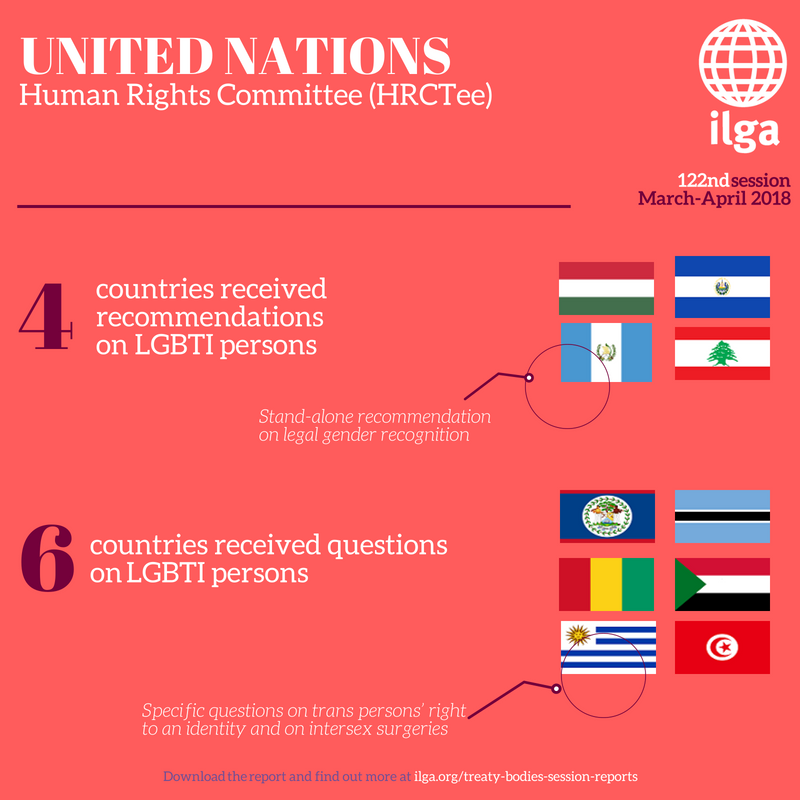 They are all listed below. 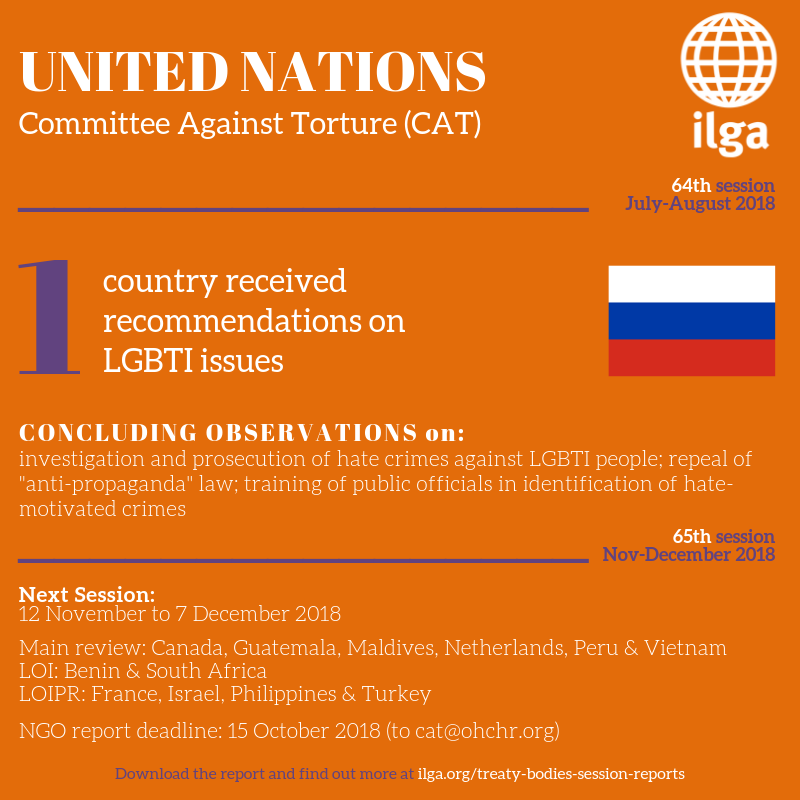 Click on the infographics to access the full reports.